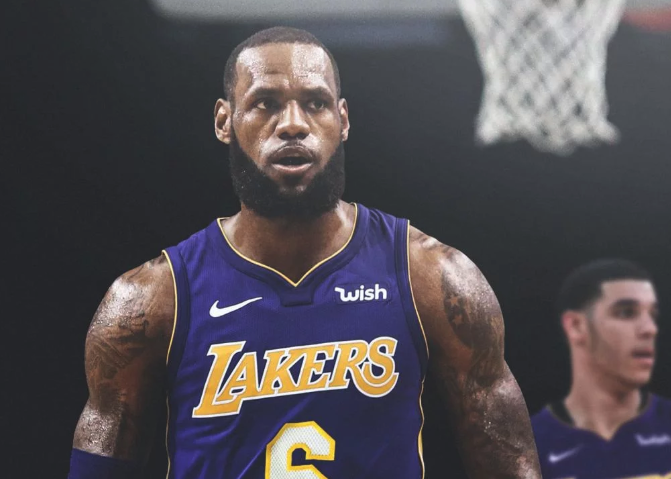 LeBron James has signed a four-year contract worth $154-million (R2.1-billion) with the Los Angeles Lakers. According to ESPN, James will earn $35.65-million in his first year with Los Angeles, followed by $37.43-million, $39.21-million and $41-million in ensuing seasons. Last season, James averaged 27.5 points, a career-high 9.1 assists and 8.6 rebounds for the Cleveland Cavaliers.